Sign up, download your Quick Guide and learn how you can hold conversations with Thai people in their own language! – Is Thai a difficult language to learn? 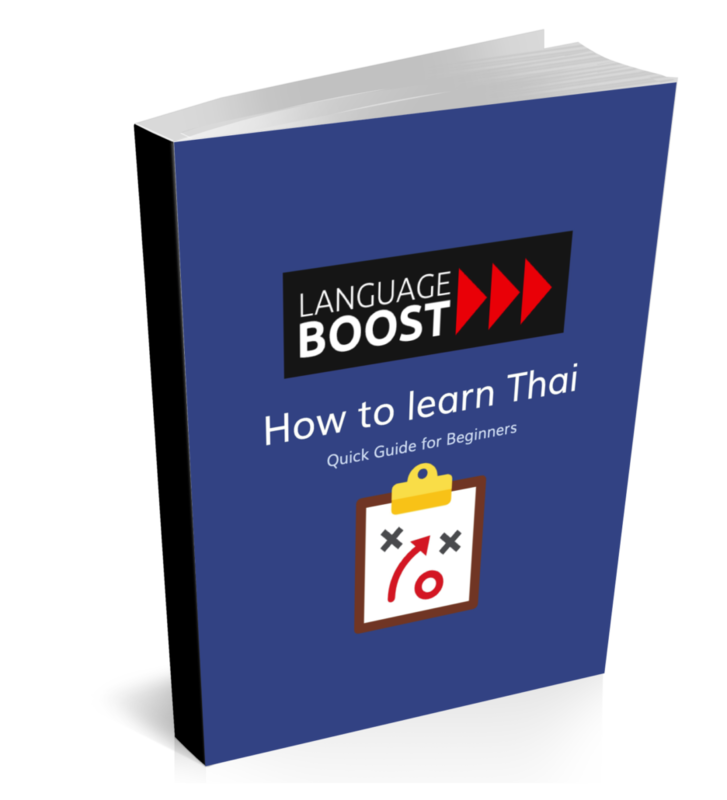 – Should you learn the Thai script?